Sometimes this tendon becomes inflamed because it was injured (such as a direct blow to the thigh) or overused (such as biking up hills or even a lot of walking). When the tendon is inflamed, doctors add the ending “itis,” and thus, we call this Tendonitis. Chronic (long-standing) cases are called tendonosis, indicating chronic inflammation. Tendonitis/Tendonosis pain is usually described as an ache that can be sharp with exiting from a chair or with squatting. The pain is often improved with rest. 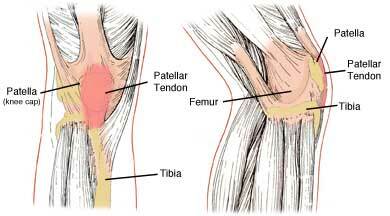 Usually the patellar tendon in the front of your knee is involved. This is called “patellar Tendonitis/Tendonosis” or “jumper’s knee”. This syndrome is frequently caused by imbalances of the knee muscles and hip muscles causing the knee cap to pull on the tendon poorly. Further, biomechanical issues in the foot (such as a flat foot or a high arch) can be a contributing factor. This pain is usually located over the front of your knee and is described as a deep aching pain. It is sometimes associated with swelling and is usually worse when your knee is bent for long periods of time such sitting in a car or bus. The pain is also worse with such activities as running, biking, squatting, kneeling or stair climbing (either up or down stairs). It is sometimes associated with mild or moderate swelling of the knee and some people report a grinding feeling in their kneecap. It is more common in adolescent females especially after a growth spurt. 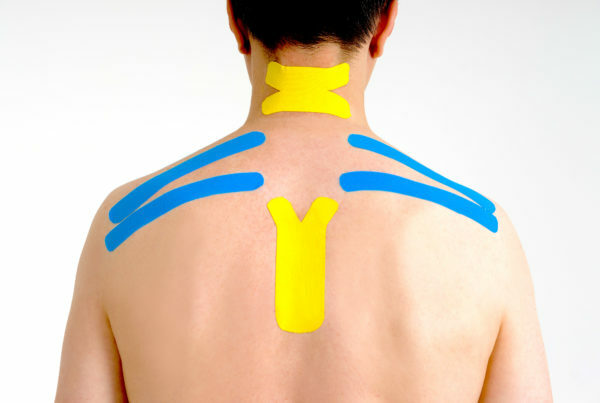 Identifying the causes of the pain and inflammation and directing functional treatment have very good outcomes for these conditions. 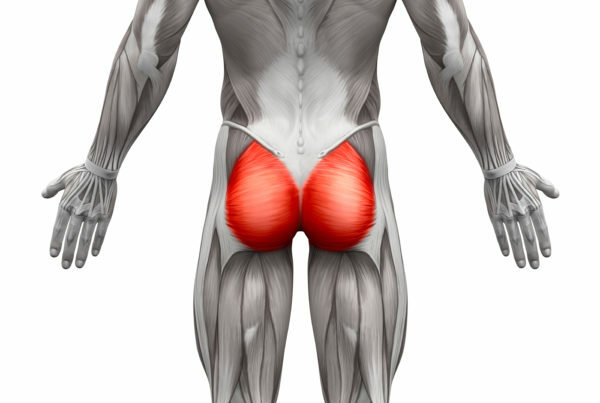 As with other knee conditions, strengthening of the gluteus maxiumus and medius are the most important muscles to strengthen in the treatment of this condition. Schedule today or call the clinic nearest you to speak with the doctor.